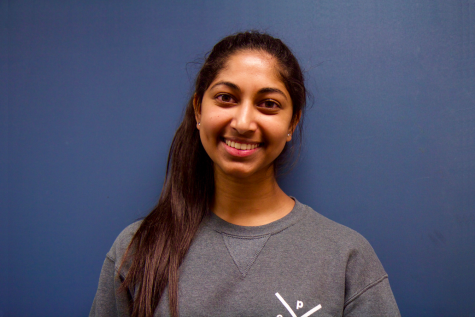 Sadhana Sarma is the Design Editor for Epic in the 2018-19 year. She's super excited for a journalism-filled year and loves being part of a student-led newspaper! Her interests include graphic design, volunteering, playing soccer, and watching Netflix. She also spends a lot of time (maybe too much time) studying in coffee shops.